A wonderfully perfumed nose - intense aromas of raspberry, redcurrant, cranberry and blackberry, with hints of woodsmoke, garrigue herbs, garam masala and polished old wood. Cabernet and Syrah in complete harmony, with cassis and charred red capsicum melding nicely with smoky pastrami and violet. Medium-bodied and tangy, with ripe, supple tannins, soft citrus acidity and a noticeable streak of minerality. Subtle hints of lapsang tea, black olive tapenade, all-spice, meat and herbs de Provence, with waves of mouth-watering fruit. 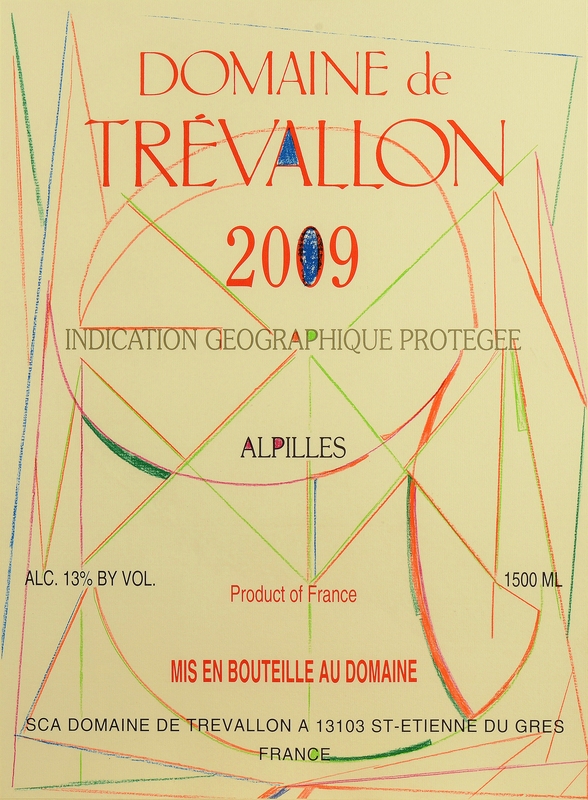 If you want a clue as to the glories of an aged Trévallon, but don't want to wait, then this is the vintage to try. A compelling wine.